The name Forex Trading is one that we have all heard. Most of the times, we are lost wondering exactly what it means. But all we know is that there is money and profit element involved in it. 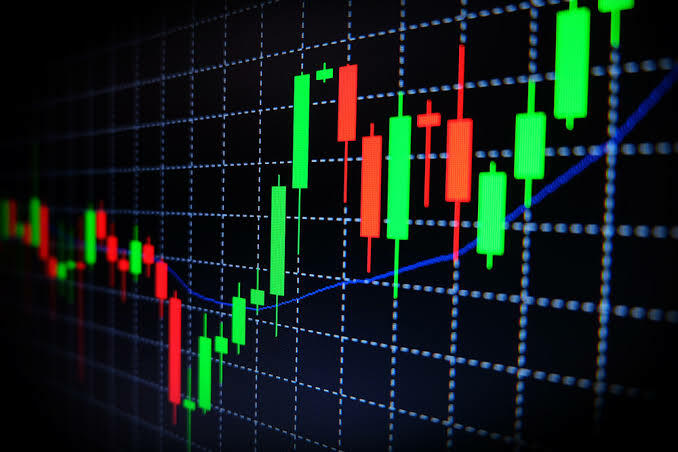 In this article we'll take a case study on the basics and rudiments of FOREX trading and how anyone (Newbie or Pro can make money trading forex). Forex (Foreign Exchange) trading as the name hints is a form of trading, that is, selling and buying of currencies in order to make profits. It is basically a market place where people exchange different currencies. However, one of its unique aspects is that it does not have a physical market place. If you are asking yourself why there is a need to exchange foreign currencies, the answer is pretty simple. Business around the globe is always going on and hence there is the inevitable need to harmonize the currencies for that purpose. Suppose you go to a foreign country and there is really this item you want to purchase, only to find it impossible to because the currency you have is unknown to those people. Very annoying indeed. Thanks to forex trading you can tour the world all you want and get to buy anything you like in the proper currency. Back in the 18 century, specifically in 1875, the gold standard monetary system was established. It was the major step toward the development of forex trading. Countries used to attach their currencies to be equal to a given ounce of gold, which became the first standardized way of currency exchange. World War I and II shake the gold monetary system, because some countries, especially in Europe, did not have enough gold to exchange and they were printing money to complete the military projects. This was not good for them. It was not until the year 1944 that the Bretton Woods System was put in place in USA. It led to the formation of fixed exchange rates and eventually, the US dollar replaced the gold standard. It was the only currency that would be backed by gold. Over, it was short lived because in 1971 the U.S. decided not to exchange gold for its dollars held in foreign reserves. It is said to probably be the largest market today in the world. This is associated to the constant need to exchange currencies in order to trade and do business. This is solemnly because the exchange rates are always changing. It is hard to predict it unless you are an expert who has been trading for several years. This is because Forex trading is done electronically Over the Counter (OTC) and hence the transactions are computer generated through a network around the globe. 5. There is no opening and closing hours in this market. It is open 24 hours a day, which makes it very active. This is a very profitable market that anyone willing to, can join and make money (Huge money). I would strongly recommend you to visit the BitInvestors Club on its website here BitInvestors Club for info. This is a very professional site with an experienced forex traders, has materials and articles on forex trading. It is pretty obvious that if you are new to the market, you are not conversant with its environment and its changes. BitInvestors Club will help you understand forex trading in depth and appreciate each and every aspect of the market. The team of experts will share with you the How’s and the Why’s of trading successfully. They will help you realize that it is indeed possible to trade successfully in the business. For Nigerians, I recommend trading, Investing and learning of FOREXTIME. Learn More HERE. For other locations I recommend you try BINARY.COM FOREX TRADING OPPORTUNITY. Have a fantastic time on my blog and don't forget to share this article and air your views on the comments section below.